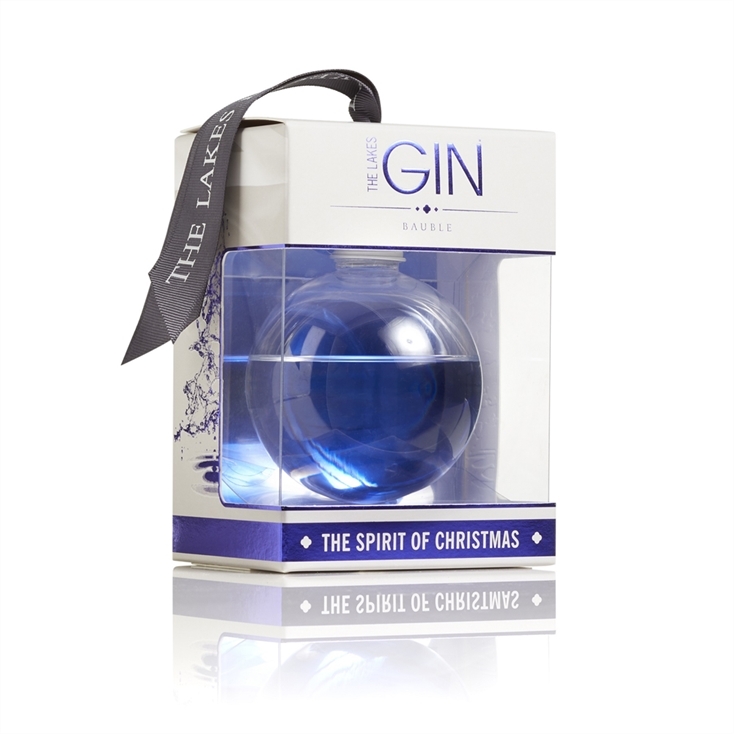 ‘Tis the season to be merry, and what better way to achieve that slightly sozzled state than with some decorative gin that doubles as a bauble? 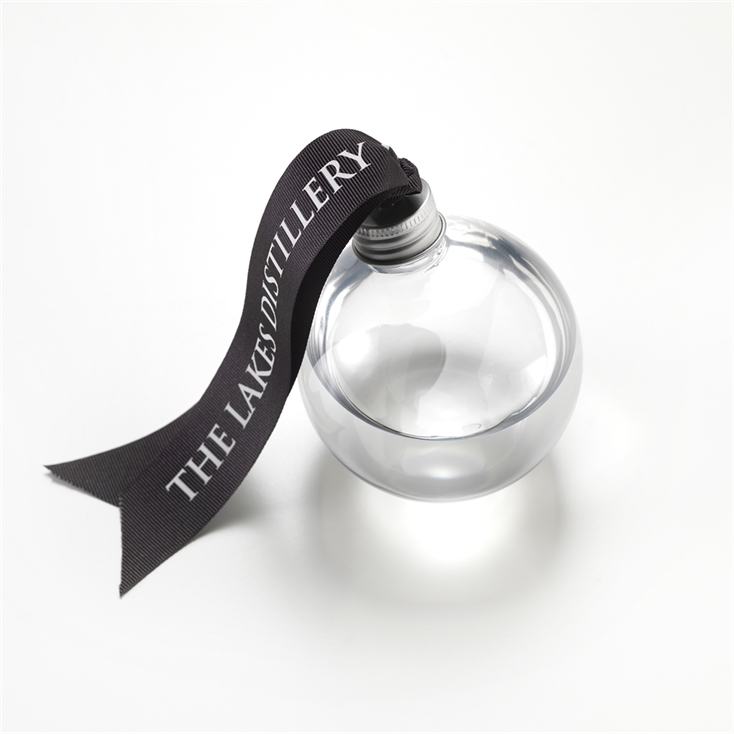 Calling all gin-drinkers and tree-decorators; boy, does The Lakes Distillery have a treat for you and your tree this Christmas. This is an award-winning speciality gin, with a uniquely complex, delicious flavour. Every aspect of creating this gin is entrenched in the gorgeous natural heritage of the Lake District, from its use of locally sourced Cumbrian Juniper which grows wild in the fells, and its other 13 native botanicals – including bilberry, meadowsweet and heather – to its distillation with the fresh flowing water from the River Darwent. The end result is a delightfully piquant gin, bursting with the wild flavours of one of the most beautiful parts of England. A complex yet balanced nose, with enjoyable lightly spiced aromas of fresh fruits, treacle, and a subtle smokiness. The rich palate expertly balances notes of spice and honey-roasted nuts, with just a hint of dried fruit and wood smoke. 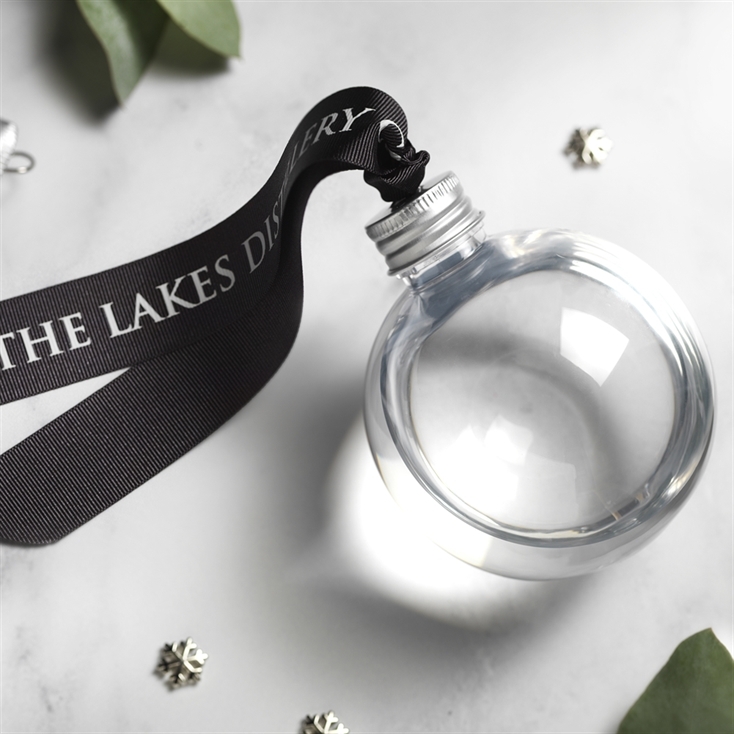 The single baubles, which have a measures of 20cl (ABV: 43.7 per cent), retail at £19.95, and you can buy them directly from The Lakes Distillery website and social media pages. 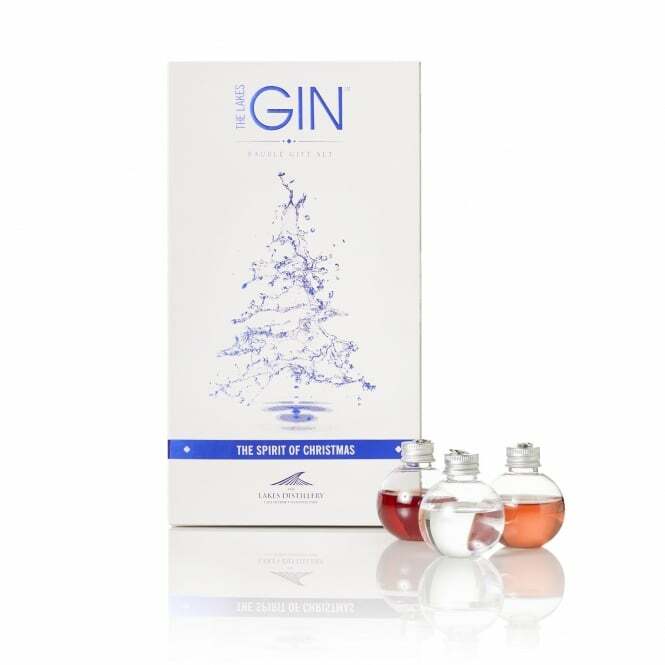 But due to economy of drinking, the 6-pack Gin Gin gift set, which holds 6 measures of 5cl (ABV: 43.7 per cent), retails at a round £35. You can throw in a shot glass too for £2.50, and they’re all available to pre-order now in time for Christmas. 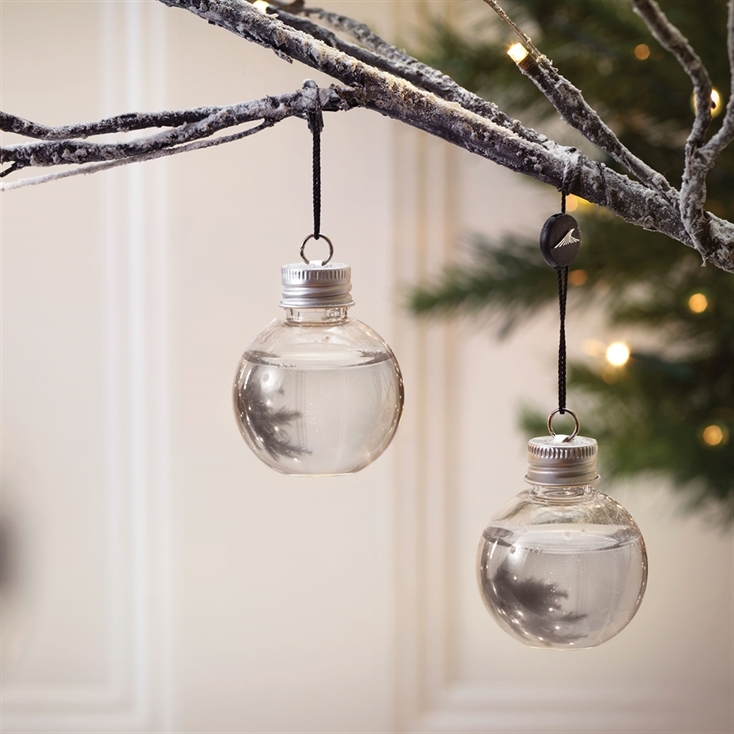 Not t mention the fact the baubles will look like beautiful twinkly fairy lights, festooning your tree this year. The Lakes Distillery’s take on the Ol’ Faithful Mother’s Ruin sounds absolutely delicious. Gin has always been a mainstay of British drinks cabinets – linked to both curative qualities for hayfever and a connection to psychopathy. Between 1695-1735 thousands of gin-shops sprang up throughout England, a period known as the Gin Craze, and despite garnering a negative reputation throughout Britain, the juniper-based tipple remains ever popular. Now, that’s what I call the festive spirit.